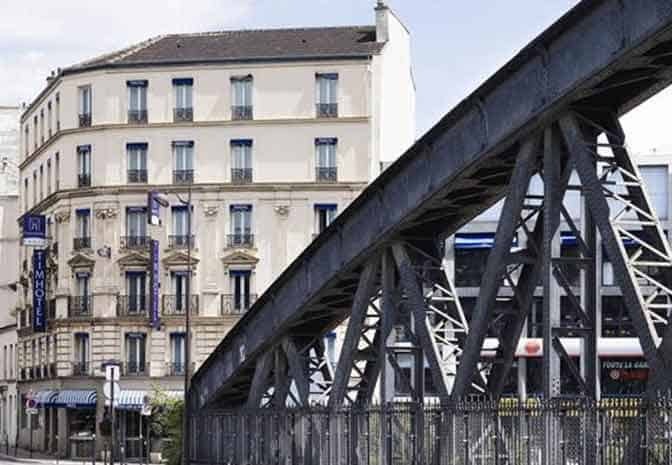 Often referred to as one of the greatest cities in the world, Paris oozes timeless allure and effortless cool that attracts tourists from around the world, and with so many things to do in Paris it is unsurprising that people love it so much. 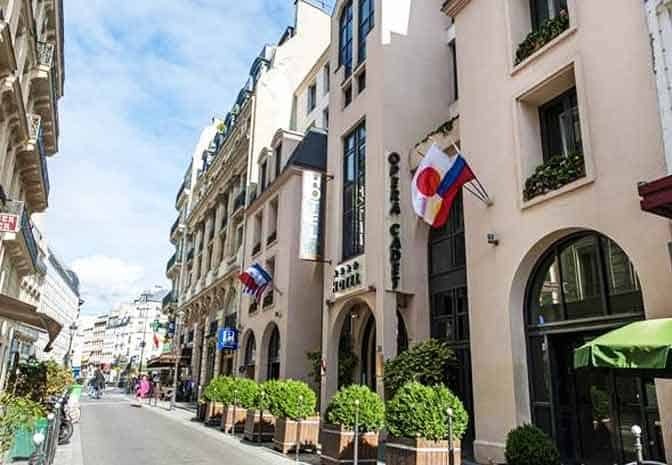 Whether you want to wander around the high-end designer boutiques, take photos in front of some of the city’s most famous landmarks, or tuck into delicious French cuisine with a glass of wine, you’ll find plenty of things to do in Paris during your visit. You can reach the City of Love with ease when you sail to Calais with us, and if you travel with your car you could be exploring this great destination less than four hours after you arrive at the port, so don’t hesitate and start planning your trip today! 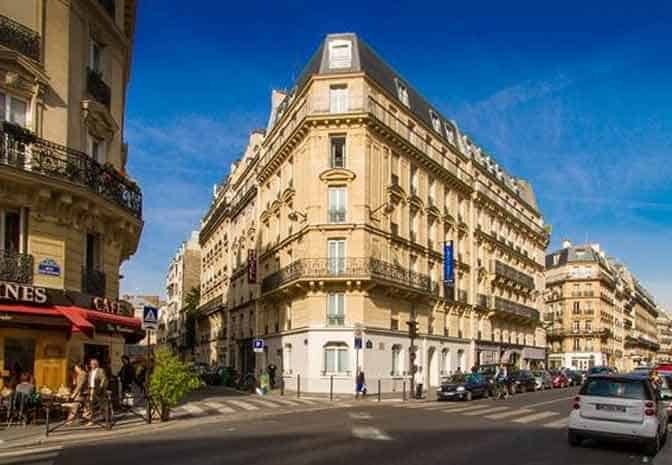 The centre of Paris is where you can find the majority of its most famous landmarks, and you will discover many of these by wandering around and exploring at your leisure. Alternatively, you could opt for a bus or boat tour which will show you all of the sights with less walking, which may be preferable if you only have a limited amount of time in the city. No trip to Paris is complete without seeing the Eiffel Tower, which is quite possibly one of the most recognisable structures in the world. Simply stand at its base and admire it from the ground, or pay to go up the tower which will give you the opportunity to see the whole of Paris. You could even choose to eat in one of the Eiffel Tower restaurants if you are looking for a meal with a view! Other sights that are certainly worth visiting include the Arc de Triomphe and Notre-Dame Cathedral. You will find the Arc at the end of the Champs-Élysées and can enjoy an impressive view of this famous and beautiful avenue from the top. A fascinating example of Gothic architecture, Notre-Dame Cathedral also offers a fantastic view from the top of its towers and you are sure to love the famous gargoyles that form part of its design. For those searching for a bit of culture, the Louvre is the place to be. Named as the most visited museum in the world, this striking landmark is home to the Mona Lisa and thousands of other classic and modern pieces that are sure to keep you occupied for many hours. With so many great things to do in Paris, you're sure to have a wonderful time when you visit the capital of France. Built on an island in the Seine River, Notre-Dame Cathedral is one of the most striking examples of architecture in the city, so visiting it is definitely one of the top things to do in Paris. Don't forget to look out for the ornate gargoyles! Step back in time by visiting the luxurious Palace of Versailles, one of the most regal things to do in Paris! Home to the French monarchy from 1682 to 1789, the palace boasts a stunning Hall of Mirrors, beautiful gardens, and a number of fountains and sculptures too. Due to the amazing views that it offers from the top, the Arc de Triomphe is one of the best things to do in Paris if you want to see the city from 50 metres high! Climb the arch's 284 stairs and you'll be able to look out across the Parisian avenues that travel out from this central point. Visiting the Louvre is one of the most popular things to do in Paris as it is famous around the world. Marvel at Renaissance masterpieces, admire ancient Egyptian relics, and see a range of paintings from the 13th to 20th centuries, including the Mona Lisa and Venus de Milo.